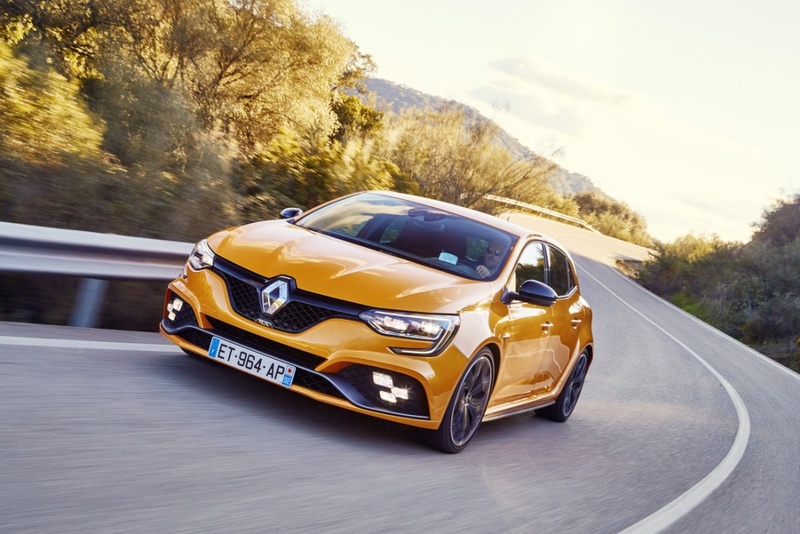 First unveiled at the Frankfurt Motor Show in September 2017, All-New Renault Mégane R.S. 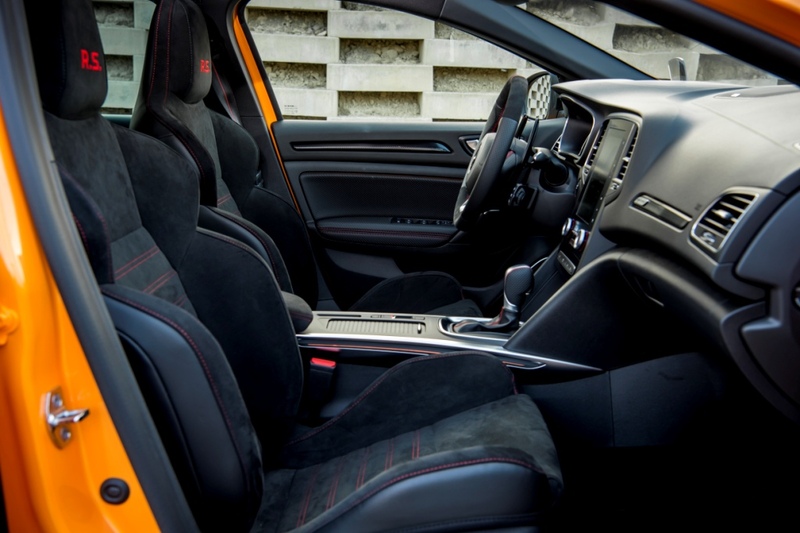 has been eagerly awaited by sports driving enthusiasts. 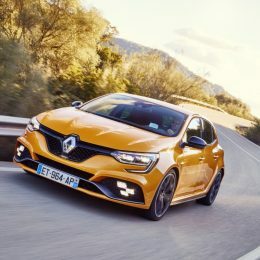 Just like its predecessors, the Mégane R.S. 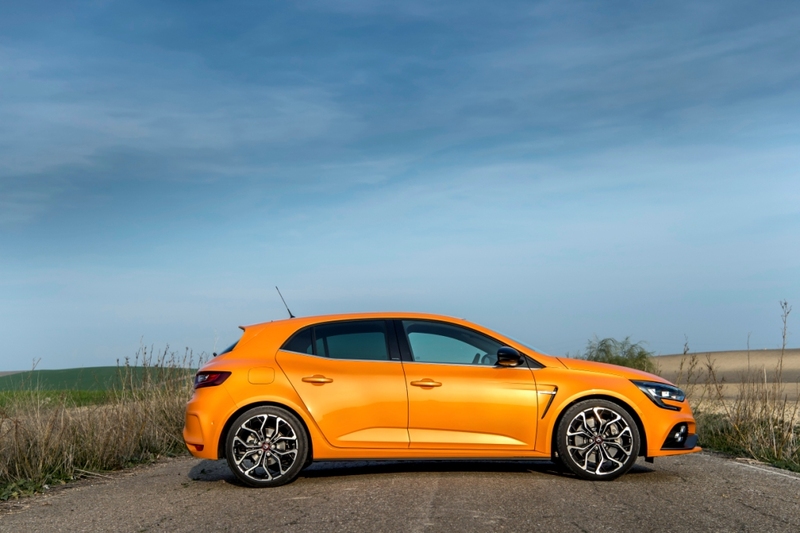 is aiming to become a benchmark in the C-segment hot hatch market. 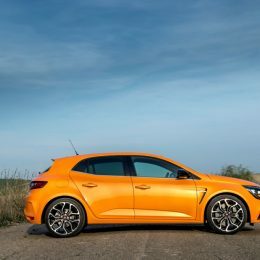 The third generation Mégane R.S. 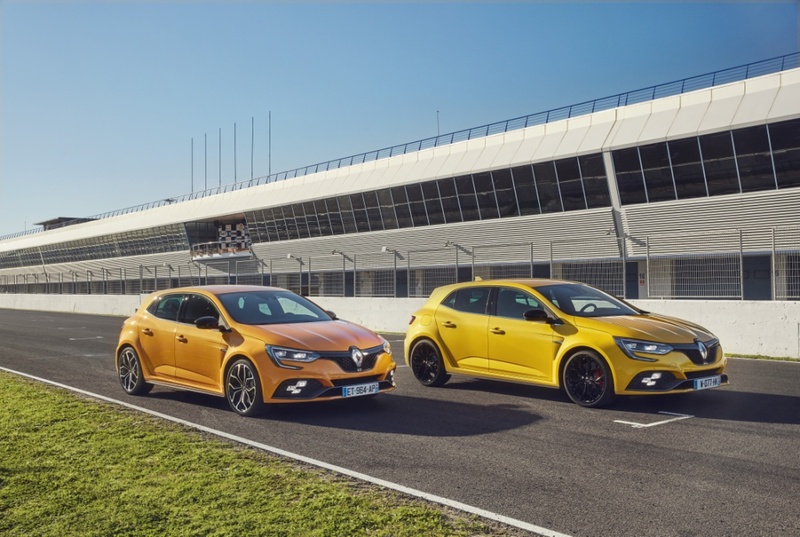 is packed full of Renault Sport expertise and passion. 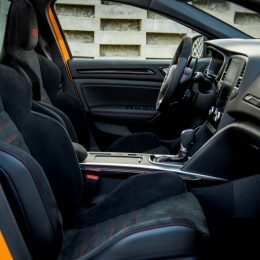 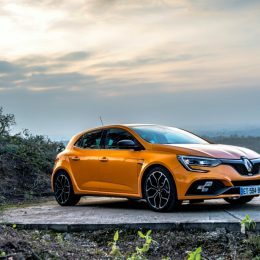 Driven by its powerful design and focused on performance, All-New Renault Mégane R.S. 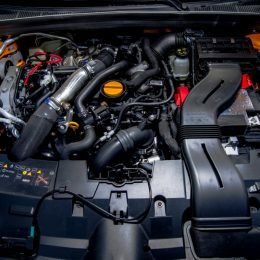 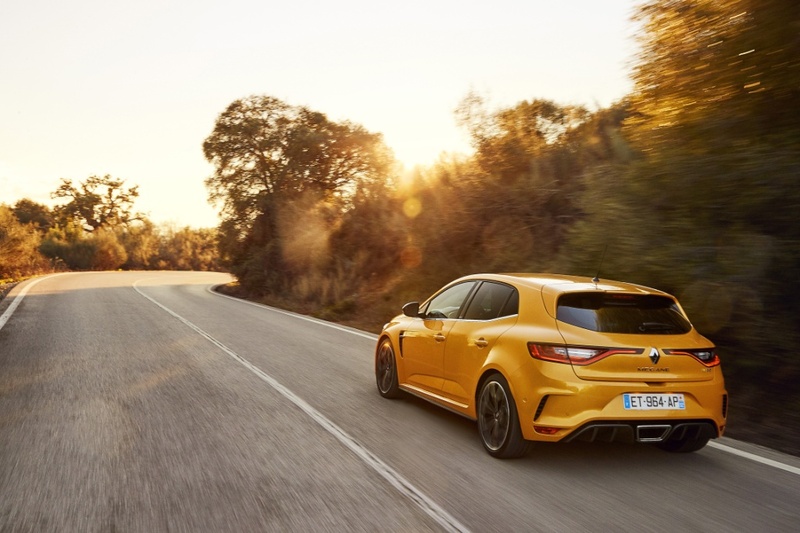 makes no attempt to hide its motorsport pedigree, offering outstanding driving pleasure on the road and on the track. 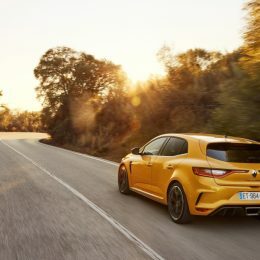 The unique S. Vision lighting system with chequered flag design integrates the side lights, cornering lights, fog lights & high beam into one housing in the front bumper. 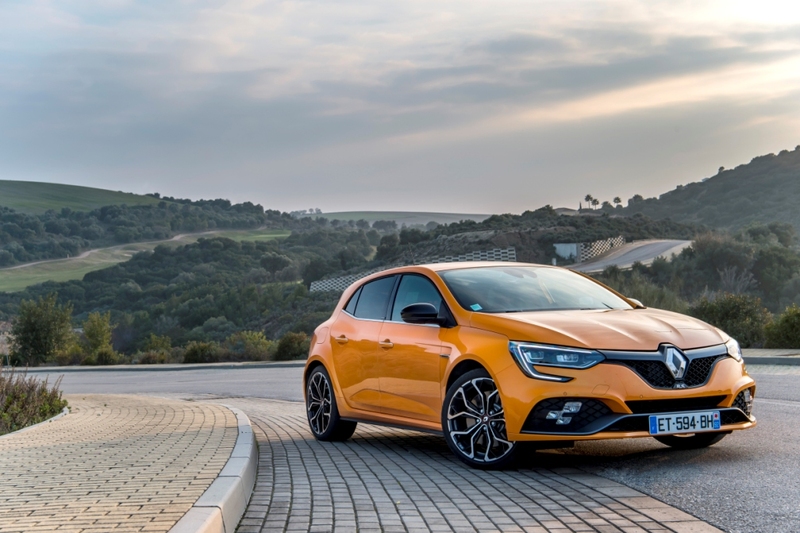 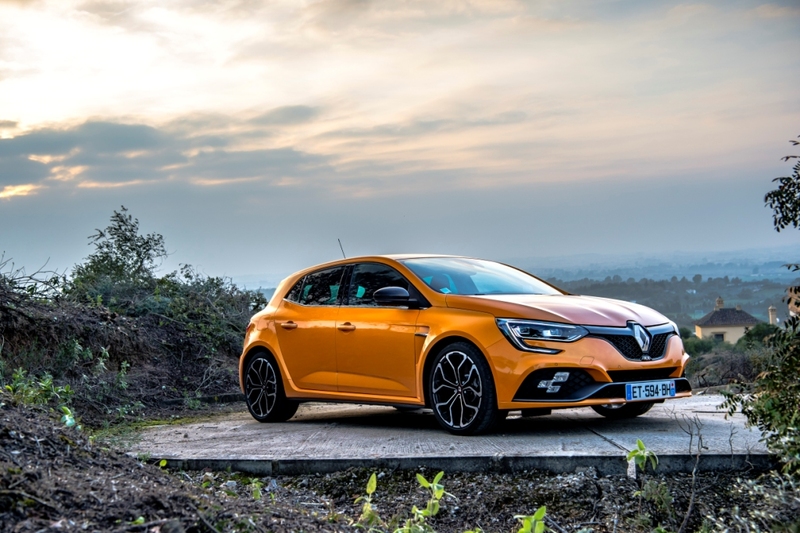 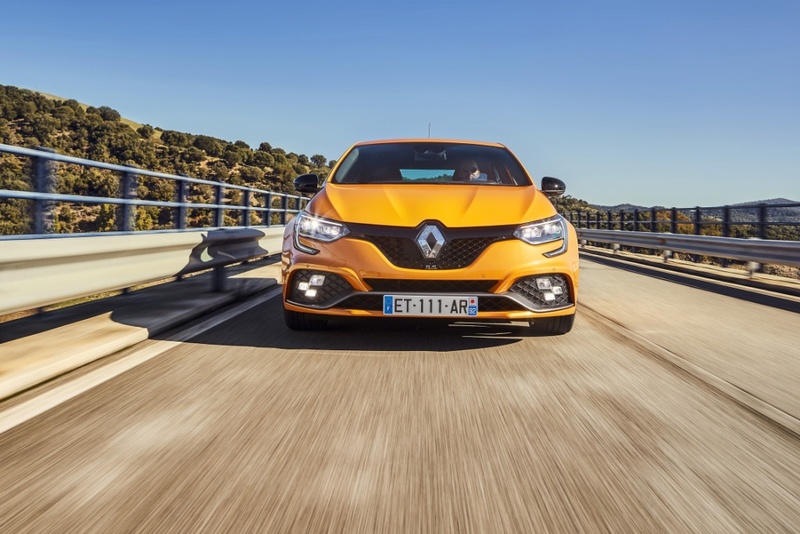 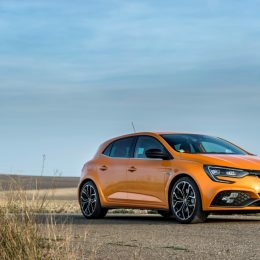 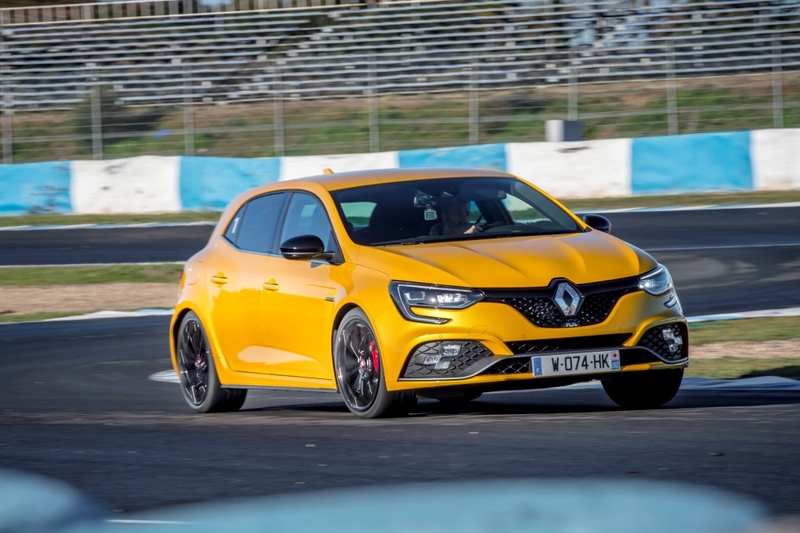 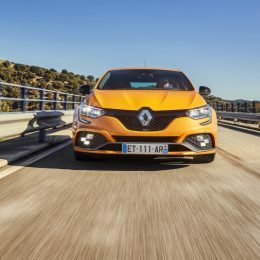 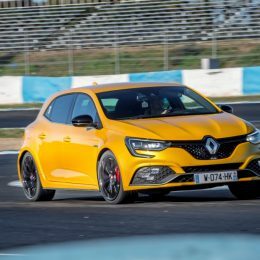 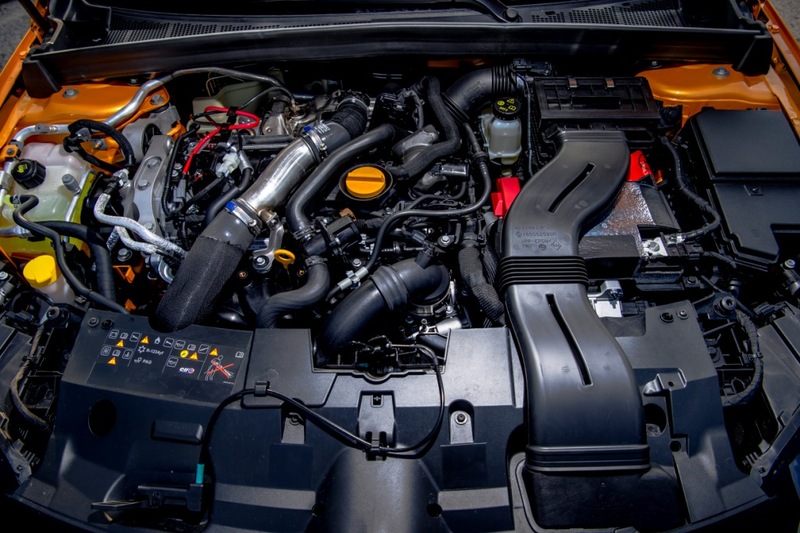 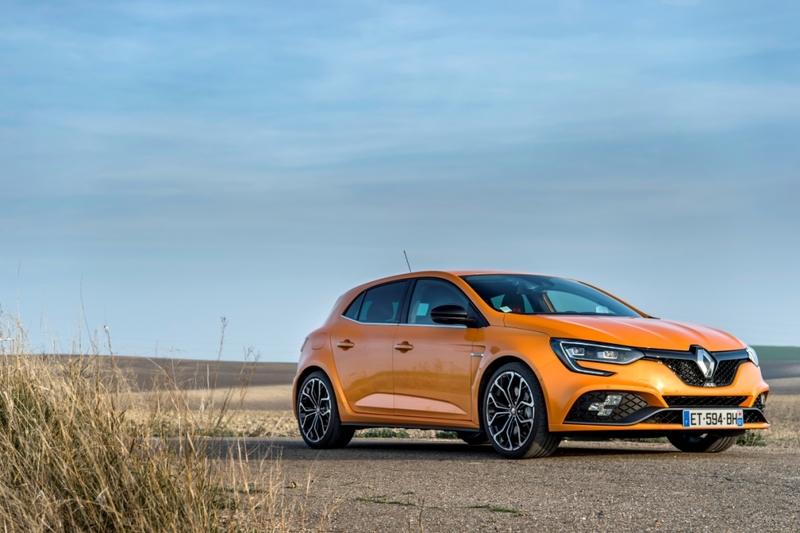 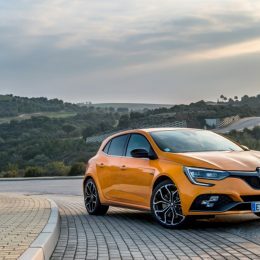 Pricing for the All-New Renault Megane R.S. 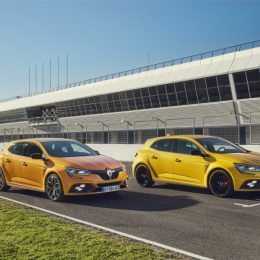 will be made available closer to the on-sale date of early summer 2018.